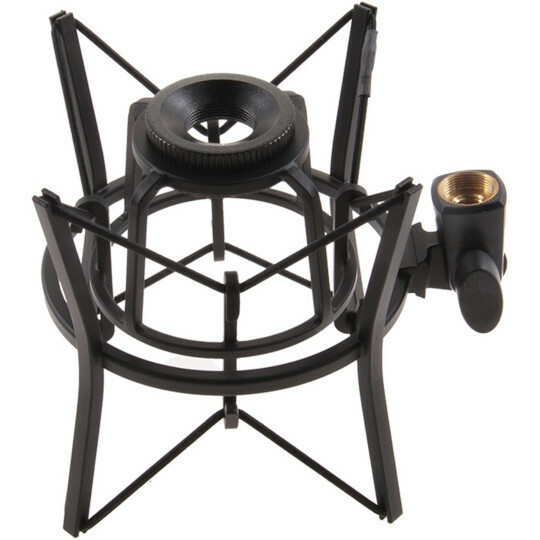 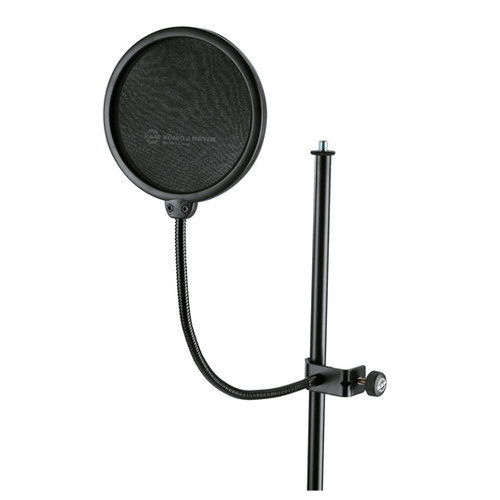 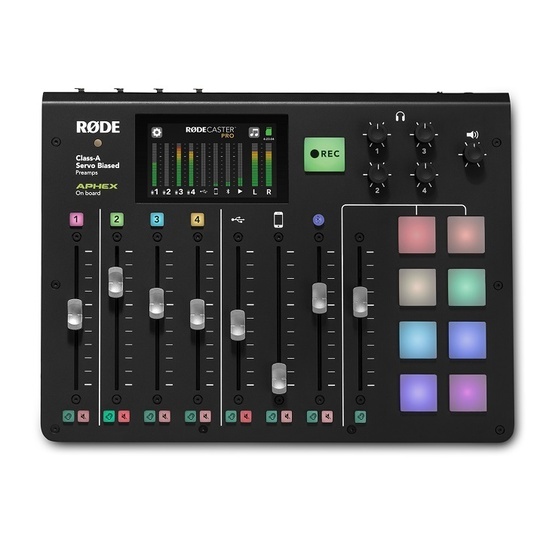 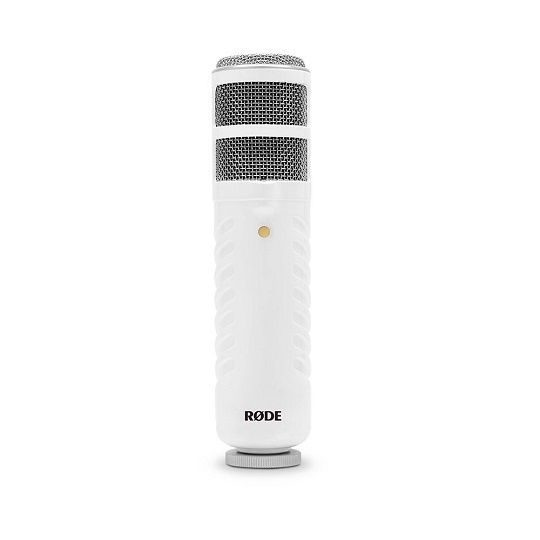 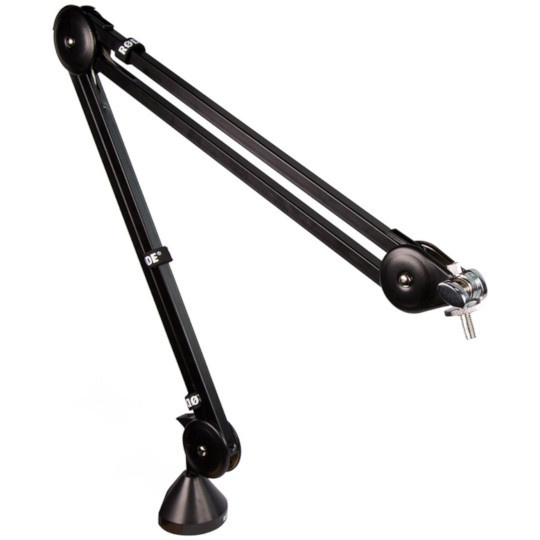 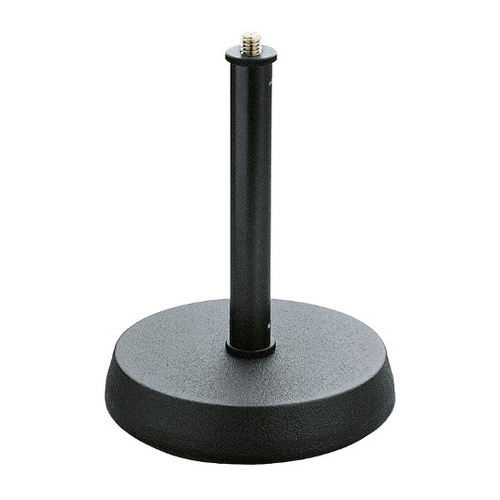 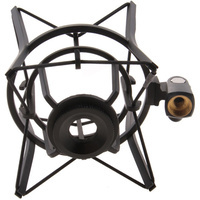 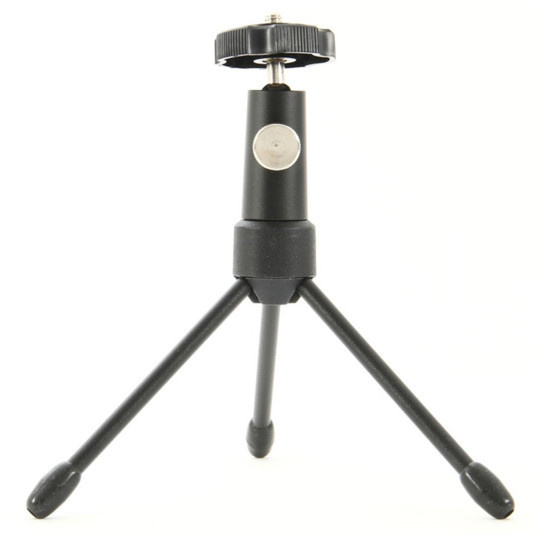 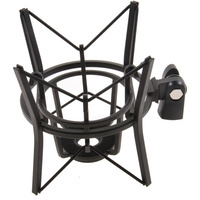 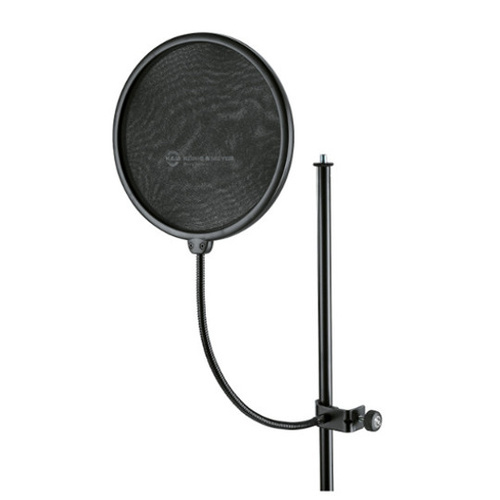 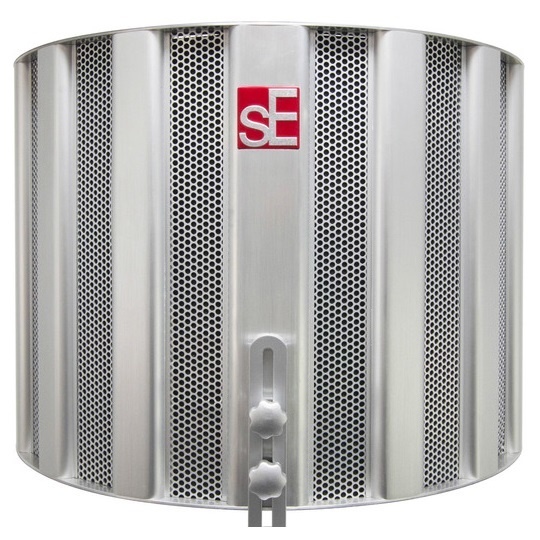 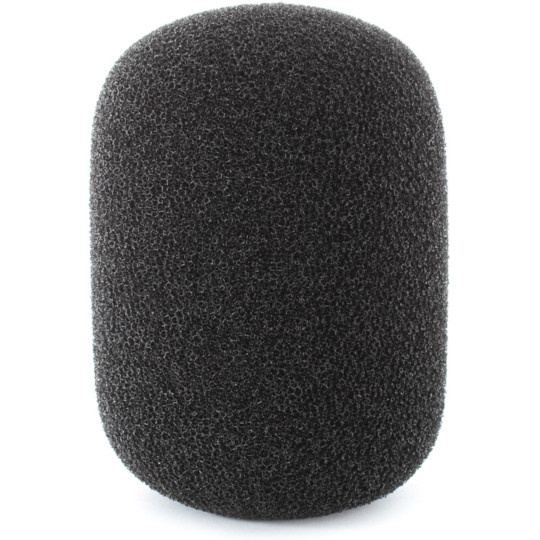 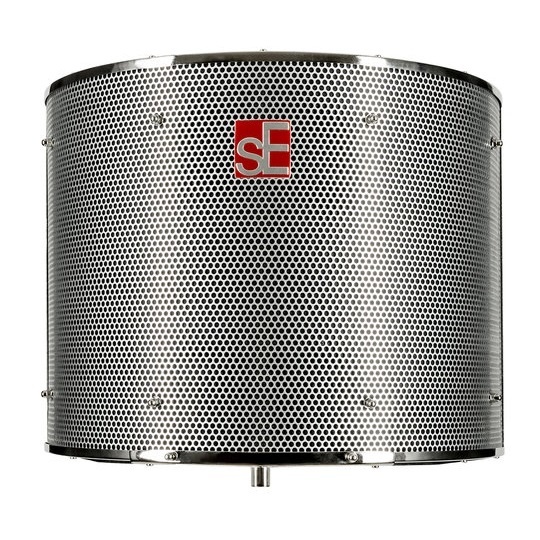 The PSM1 is a shockmount for the RODE Podcaster and Procaster microphones, the PSM1 provides isolation from external vibrations which can translate as low frequency noise or manipulate the microphone position. 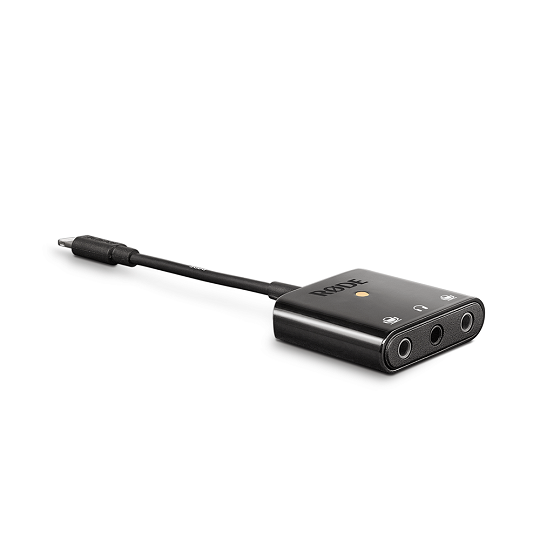 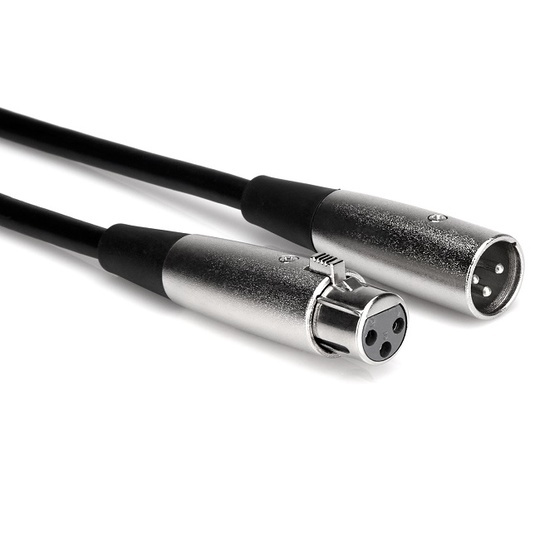 The PSM1 gives you confidence when using your microphone in environments where there is any movement that may interfere with the microphones performance.The PSM1 mounts to both 3/8" and 5/8" thread mounts. 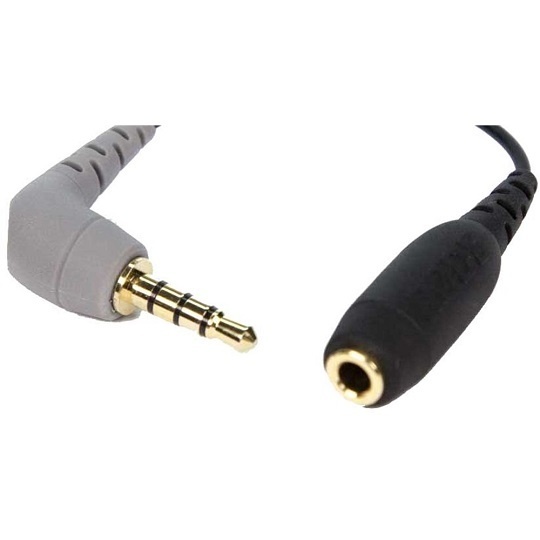 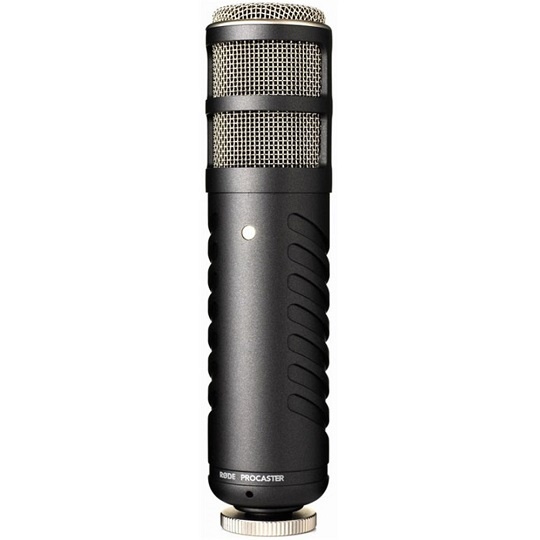 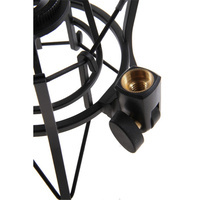 Includes M20 captive nut to mount microphone.